More than 70% of the Earth’s surface is ocean. About 97% of the Earth’s water is in those oceans. In Ireland, we are surrounded by the sea. The Atlantic Ocean is to our west, the Celtic Sea is south of us, and the Irish Sea wraps around the eastern and northern coasts. Naturally, the ocean provides boundless inspiration for Irish artists and craftspeople. The ocean has sustained us with physical and emotional nourishment, and it has inspired some of our best literature and art. From St. Brendan the Navigator to the complex patterns of Aran knitting to Skellig Michael and Fungie the dolphin, the ocean has always been a force in Irish culture. The team behind ShanOre and Tara’s Diary bring more than 35 years of experience in jewelry-making to the Ocean Collection, a line of beautiful jewelry inspired by the sea. ShanOre’s list of awards includes multiple awards from the North American Celtic Trade Association including Supplier of the Year, Best Jewelry Design and Best Promotional Support since 2005. We are also members of the Federation of Jewelry Manufactures in Ireland. Ethics and sourcing are important to us and we use responsibly farmed Abalone shell, also known as Paua shell. We use material from inspected farm with constantly replenished source ensuring skilled jobs and a sustainable source. 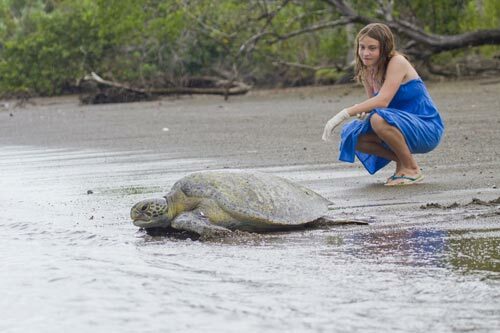 A portion of each sale goes to SeeTurtles.org who conserve turtle hatchlings in the USA and South America by protecting and patrolling nesting grounds. 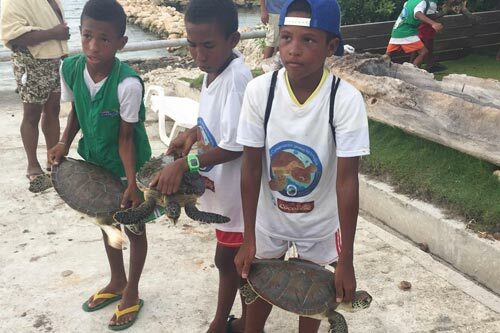 Every sale helps save five turtle hatchlings. Learn more here. 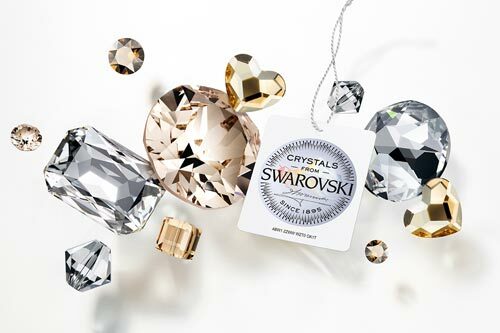 The use of Swarovski® crystals in our products ensures an environmentally sound source where no mining activity takes place in order to disturb nature or displace animals from their natural home. This also ensures that there is a fully transparent chain of tractability with each and every piece. This eco-friendly outlook from the company is a core belief.